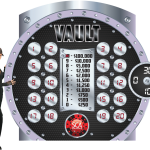 Contestants open the numbered vaults to reveal cash amounts. If they reveal all of the available cash before the time runs out, they win! The Bust the Bank game show can easily be placed anywhere on the casino floor to drive excitement and engage players. 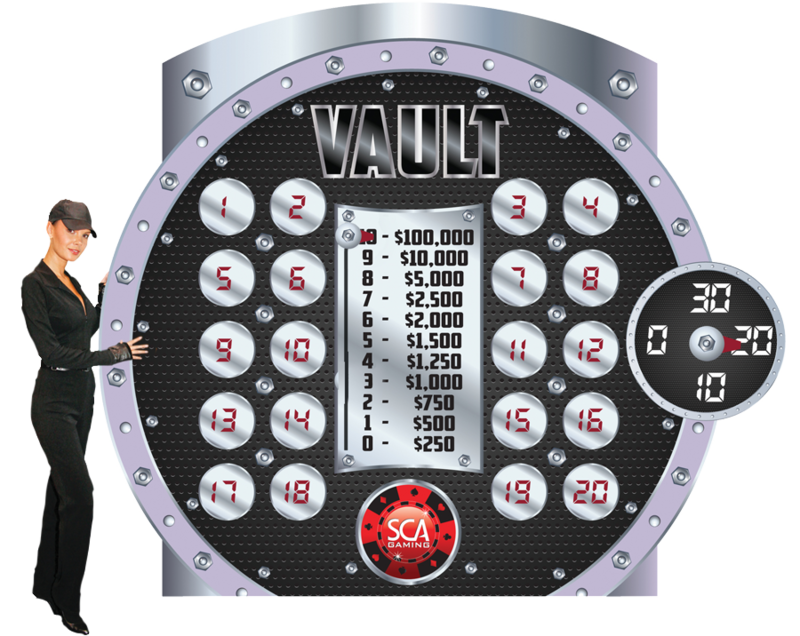 SCA Gaming offers prize coverage up to $1,000,000. We’ll customize the game for your brand and promotion specifications.